There are tons of ways you can save money and have a better time at Disney World. A little bit of pre-planning and genuine know-how means a magical day in the Most Magical Place on Earth! We shared 50 of our favorite hacks for having a great Disney trip with you just a few weeks ago. Now we thought we’d share just a few more. So what are you waiting for? Start your prep-work today with these trip tips to make your Disney World vacation the time of your life. Gift cards for kids: Instead of letting your little ones carry around cash, which is harder to keep track of, load their allowance onto gift cards. 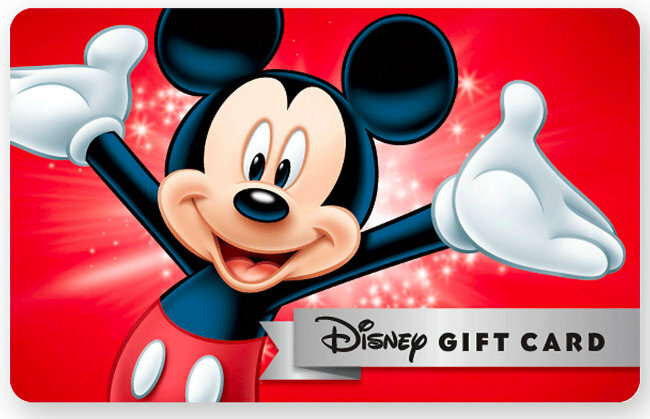 If a holiday or their birthday is coming up, ask relatives to skip the traditional gifts and opt for Disney gift cards instead that your kiddos can use on souvenirs, snacks, and more. Is the dining plan for you? Research the Disney Dining Plan: Sometimes what sounds like a deal can end up costing you more in the long-run. AllEars.Net has every Disney World restaurant menu online, so you can see what you would spend on a typical meal. There are different dining plan tiers available for various budgets, so make this decision according to your needs. Use a shopping service to deliver your groceries: If you plan to take your own snacks and drinks into the park with you, look up a few different options for grocery delivery right to your resort (Walmart.com, Amazon, Target, local grocers, etc.). This saves room in your suitcase and your budget, because you’ll pay for these things in advance. Kids under 3 are free: You don’t have to buy park tickets or special event tickets for children under 3. Children under 3 are free at character meals and buffets (though you’ll have to share from your own plate). And kids 3 and under don’t cost you extra on your meal plan either (but again, you’ve got to share or pack some food for them). Check out different modes of transportation: If the wait for something seems too long, you can always take another route. 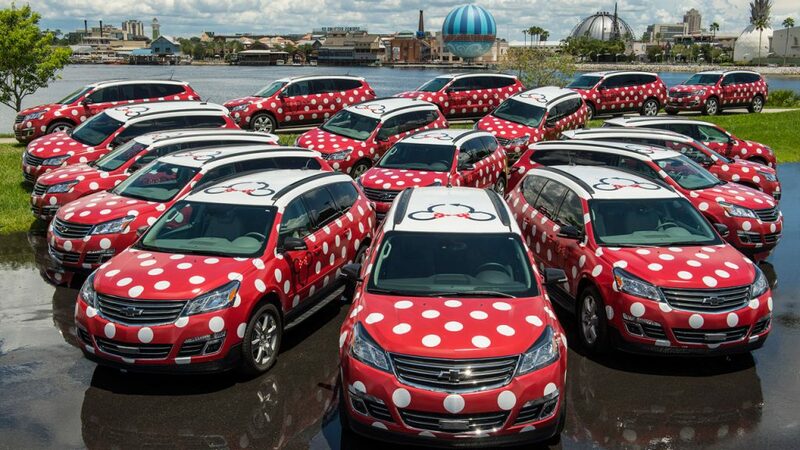 Depending on where you are and where you’re going you can take buses, ferryboats and resort boats, the Minnie Van Service, the Monorail (express and resort), taxis, Uber or Lyft, or, soon, the Disney Skyliner. Believe it or not, you can even walk to or from some locations on designated routes. Get a button for whatever you are celebrating: If it’s your anniversary, birthday, first-time visit, or anything else you’re at Disney World to celebrate, grab a button at Guest Relations at the entrance to every park. You will get congratulations/happy birthday greetings all day long. Sometimes, you can even get a freebie (like desserts complete with birthday candle or slushies at Club Cool). Bring your own snacks and drinks: You can save time as well as some serious money when you pack your own snack and drinks. This is permitted at every Disney World park. Just don’t bring glass containers, as these can pose a risk to other guests and cast members should they break. Free ice water: Though some people are worth melting for, you’re not Olaf, so stay hydrated. Any place that serves fountain drinks will give you a cup of ice water at no cost. 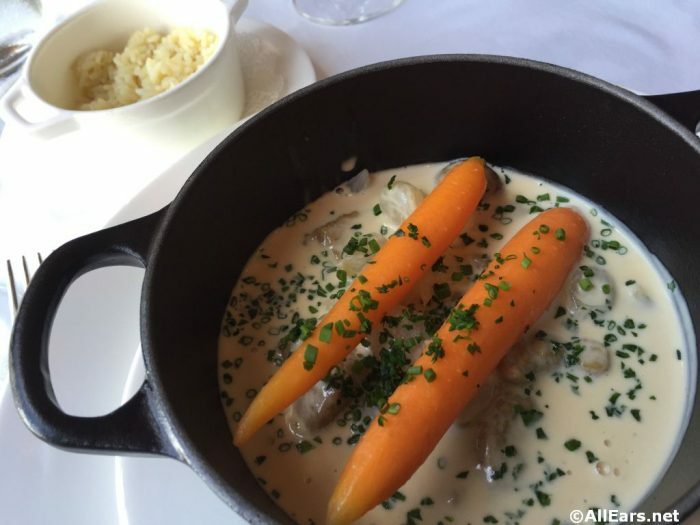 Get last-minute dining reservations: If you’re having a hard time getting the reservation you’ve been longing for, inquire at the check-in podium to see if there have been any cancellations. You can also check the My Disney Experience app frequently, or call ahead every day to see if an opening becomes available. Zipper-top bags: Plastic bags with zipper tops have so many uses! For example, they’ll keep your electronics and other prized possessions dry during a rainstorm, or a ride on Splash Mountain. You can also use them for first aid items, leftover snacks, and more. Ponchos: Speaking of rain, don’t forget your ponchos! 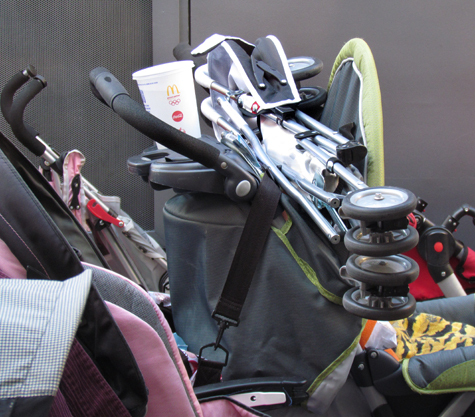 They are not only space-saving, easy-to-pack raingear, they can be used to keep strollers and wheelchairs dry if you must leave them outdoors while you enjoy an indoor experience. They’re also useful for keeping your clothes on water rides like Kali River Rapids. 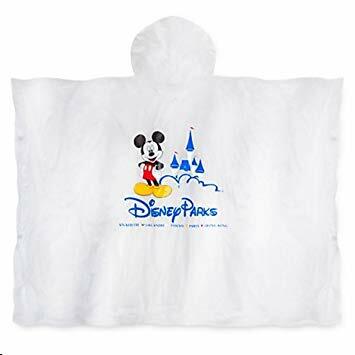 You can even use them to keep your bottom dry when you’re faced with damp benches or seats and when they’re all folded up can provide a little padding on those cold, hard seats at Fantasmic! or Rivers of Light. Kid information tattoos: Temporary tattoos aren’t just for fun anymore, so use them to your advantage. You can actually find temporary tattoos that will help you keep your children safe. If you have a wandering child or fear you might get separated, sticking one of these on in the morning will give you a sense of ease. Write your name and number on your child’s hand or arm and follow up with a thin layer of liquid band aid to protect your penmanship. Package pick up or ship it home: Don’t waste your energy lugging around your shopping bags all day. Send your purchases to the package pickup area at the front of the park or send it to your resort room. Don’t think you’ll be needing the items until you get home? You can also ship purchases directly to your house. 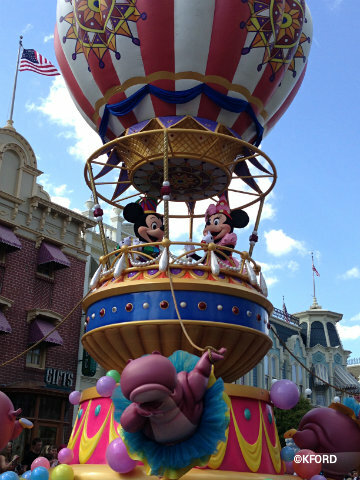 Ride during the parades: While most people are lining the streets to take in the parade, you can get shorter wait times for your favorite attractions. This goes for nightly shows as well. Rider swap and DAS: Do you have someone in your party that can’t wait in long lines due to a disability? Head over to guest services at the start of your day to set up a Disability Access Service in conjunction with your magic band. You can read more about this helpful amenity HERE. Rider swap can be used on rides like Tower of Terror where your kids might not yet meet the height requirements — the bravery requirement. Visit a cast member at the entrance to your chosen ride to set one up. Find out more about height restrictions HERE. In a queue? Go left! 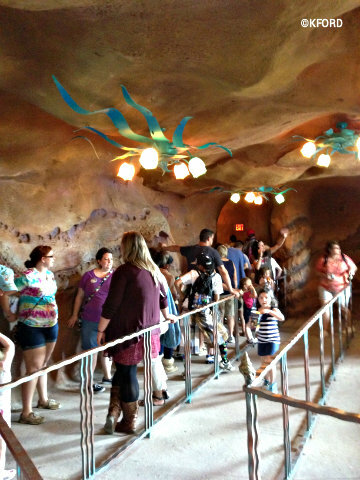 Take the left side: If you’re in line for an attraction and the path splits in two, head left. There is a higher percentage of right-handed people worldwide, meaning most will choose to go to the right. This frequently makes the lines on the left shorter. You can use this hack at the tram, monorail, bag check lines, and entrance gate. Be nice: You’ll have a much more pleasant time in lines with other people if you are courteous and polite. Just follow the Golden Rule. 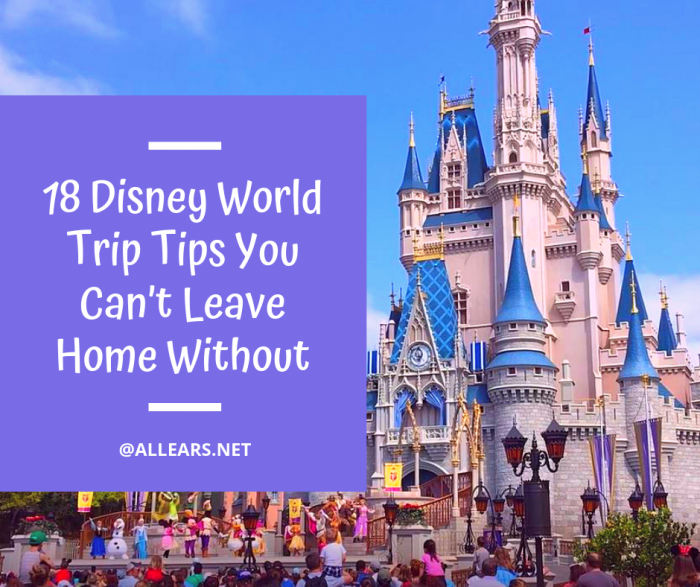 Also, cast members have been known to give out extra special goodies to folks they encounter that make their day of hard work pleasant.Those are 18 more of our top tips, but we realize there are probably dozens more — what are yours? Be sure to let us know in the comments below! Subscribe to the AllEars® Newsletter and get our FREE download of 109 Things to Know Before You Go to Disney World! #13. When visiting WDW, I always put a tattoo on my kids that says “if found, return to orphanage.” I figured that could save me a lot of money.